Easy For You. Easy For Your Customer. 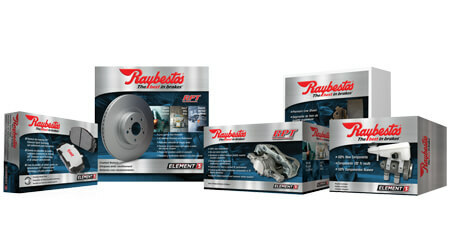 Raybestos® had our customers in mind when we decided to realign our product offering into three distinct lines. 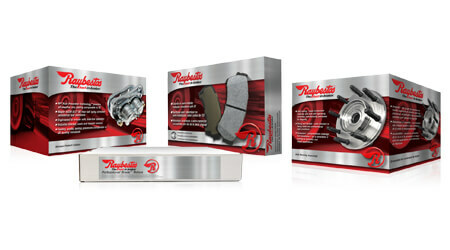 When you think of Raybestos®, you think of The Best in Brakes®. That is what our R-Line delivers. It is a reliable family of products focused on every day driving. Our Element3™ line is The Best in Brakes® with enhanced, innovative product attributes for increased performance and a long life. 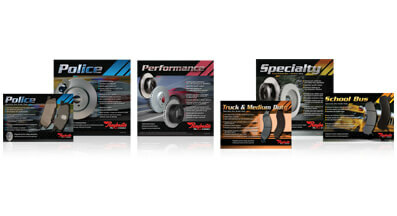 Our Specialty line helps you cover all of your niche market and unique application needs, delivering outstanding stopping power in extreme-use situations. You now will get the same great product in easy-to-understand family packaging all with no part number changes. 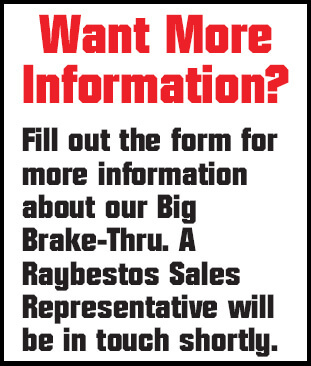 Rely on Raybestos® as your premier brake partner to help grow your business.